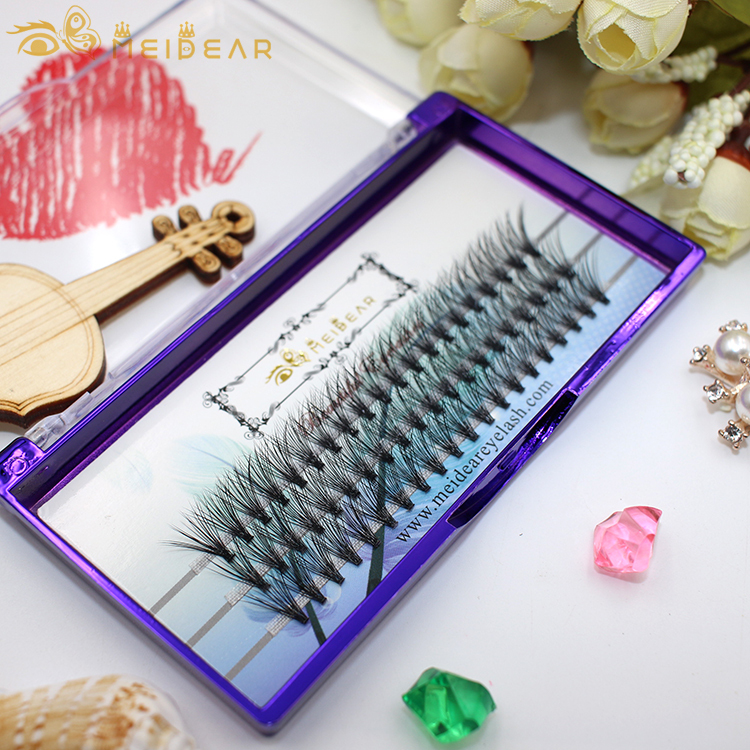 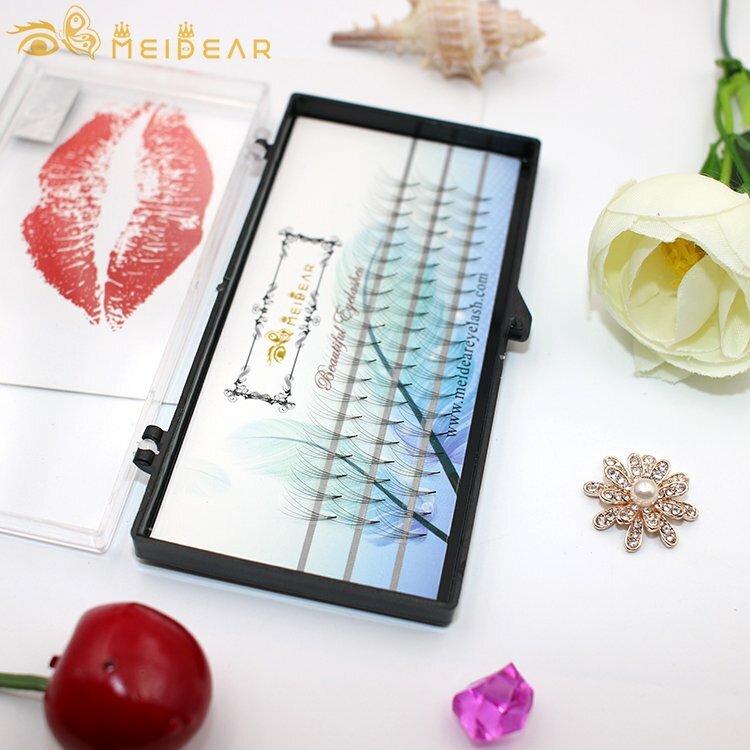 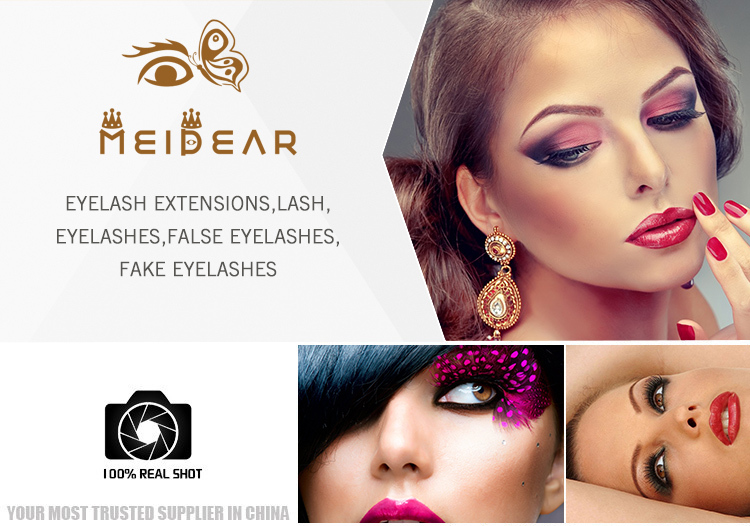 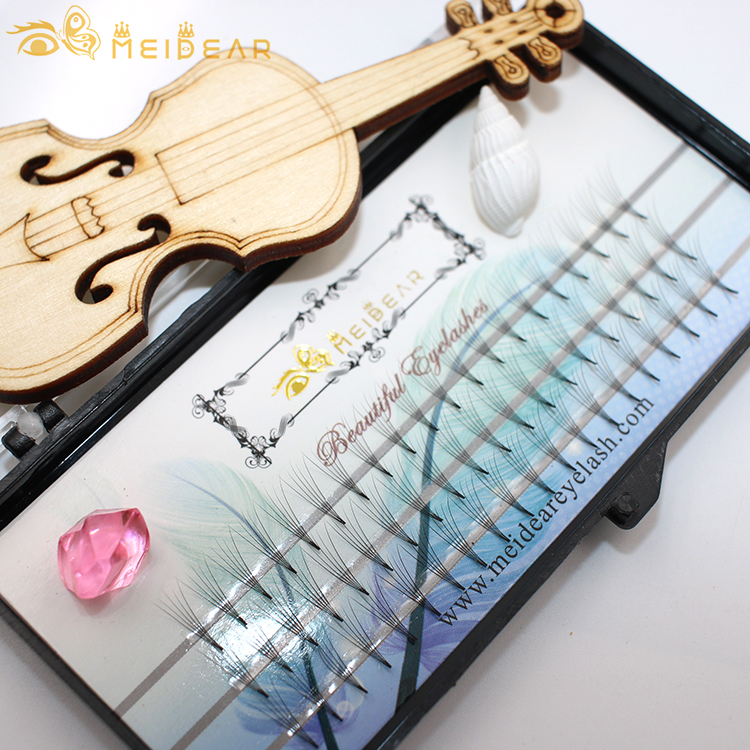 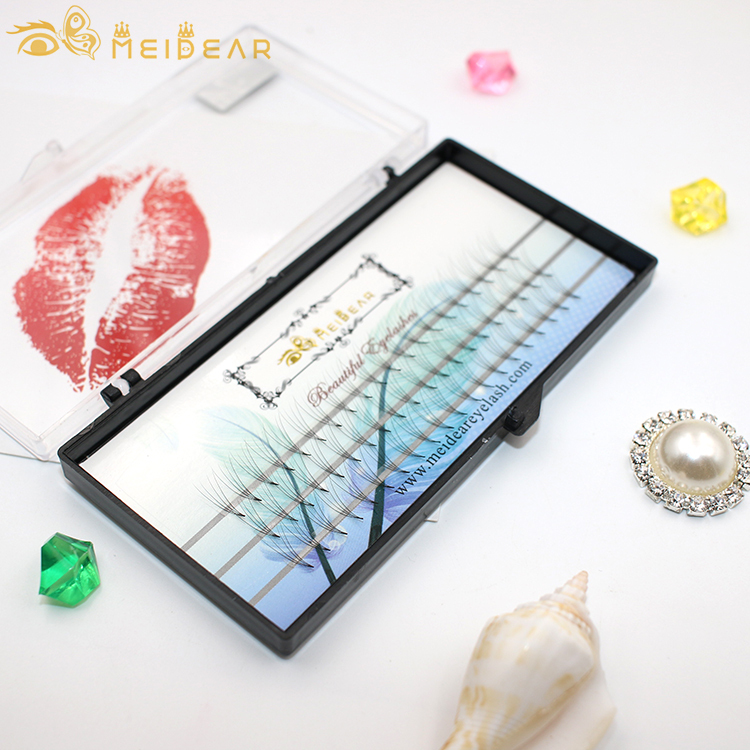 Most soft and natural thickness 0.05 0.10 0.15mm long stem style pre-made volume eyelash extension.Meidear eyelash is a professional eyelash wholesaler and have more than 20 years experience for premade fans volume eyelash extension production, we supply thickness 0.05 0.10 0.15mm with curl I J B C D CC,all of our premade fans volume eyelash extension are 100% handmade,we have own factory and all of our products are best quality.We can also supply own brand/OEM to customers.Meidear volume eyelashes are feathery-soft and lightweight.Our long stem style premade fans eyelash etxension can not destroy your own natural eyelshes. 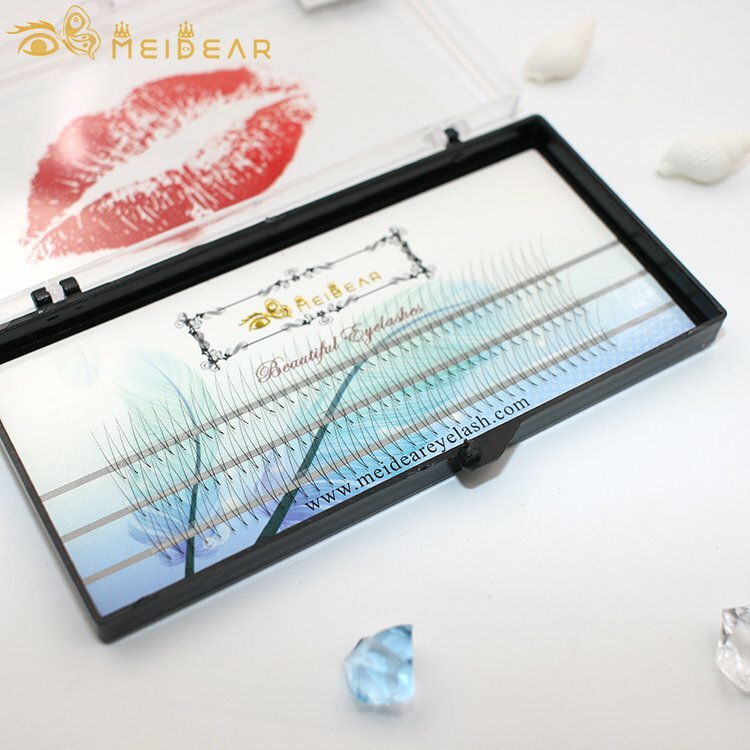 Premade fan eyelash extensions are more luxury, soft, strong and light than classic eyelash extensions.When customers wear them, they will feel more natural and soft .Most soft and natural thickness 0.05 0.10 0.15mm long stem style pre-made volume eyelash extension. 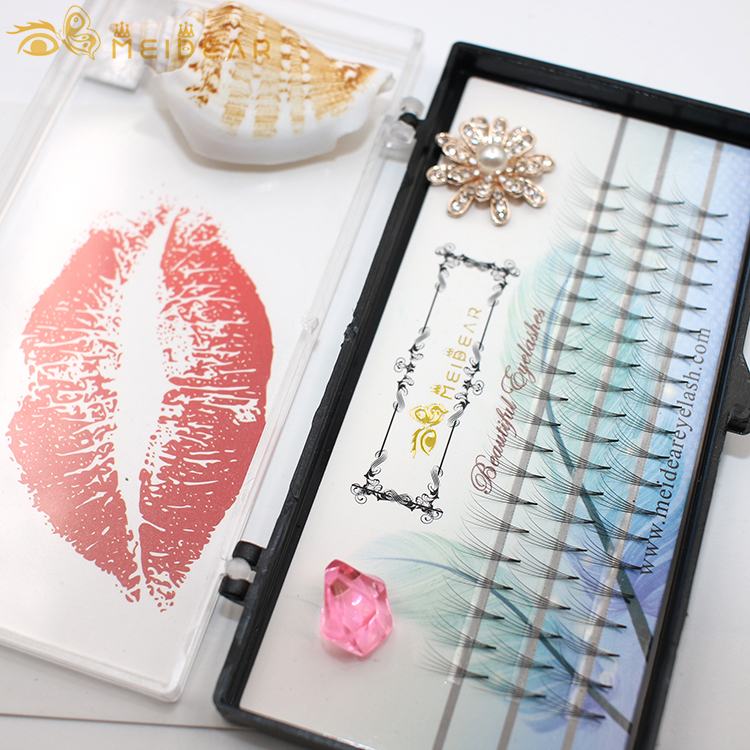 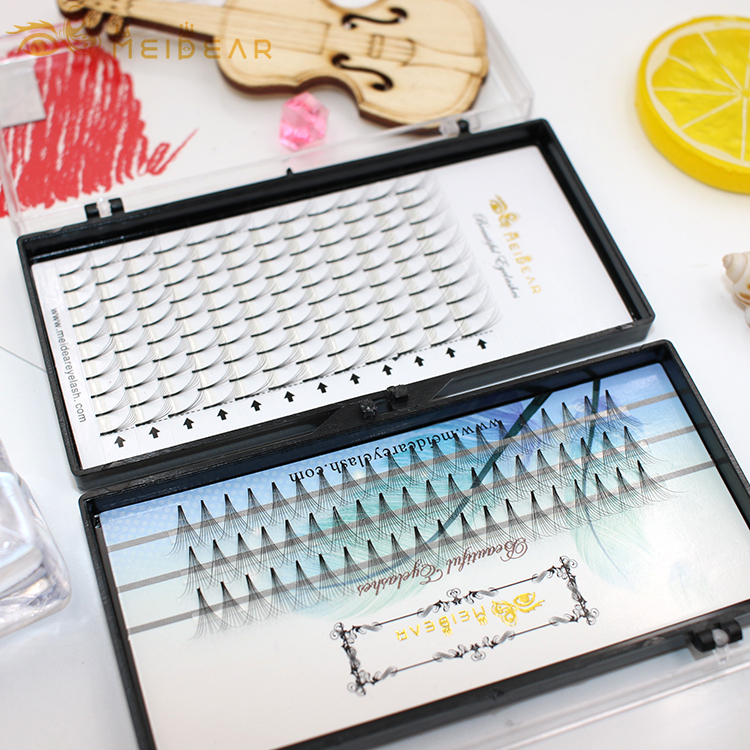 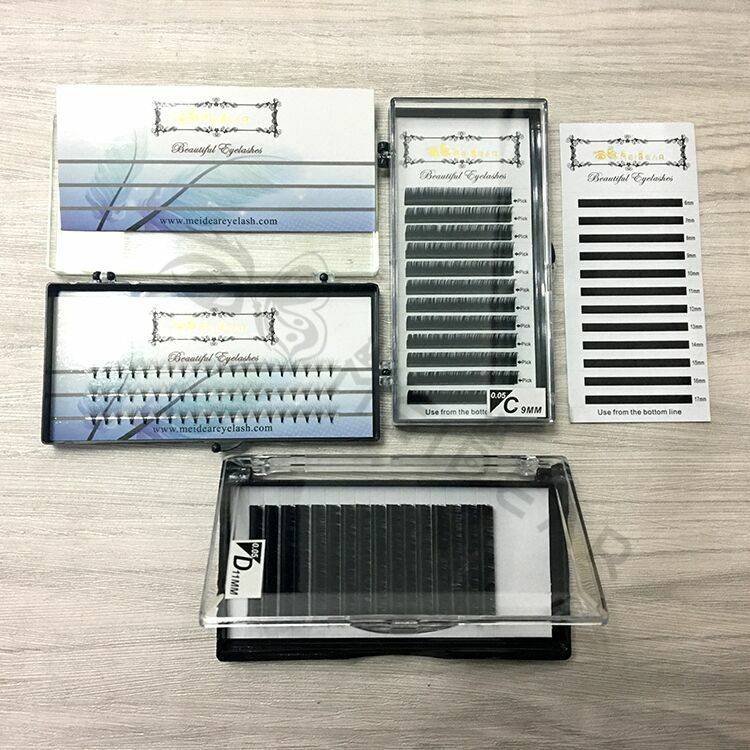 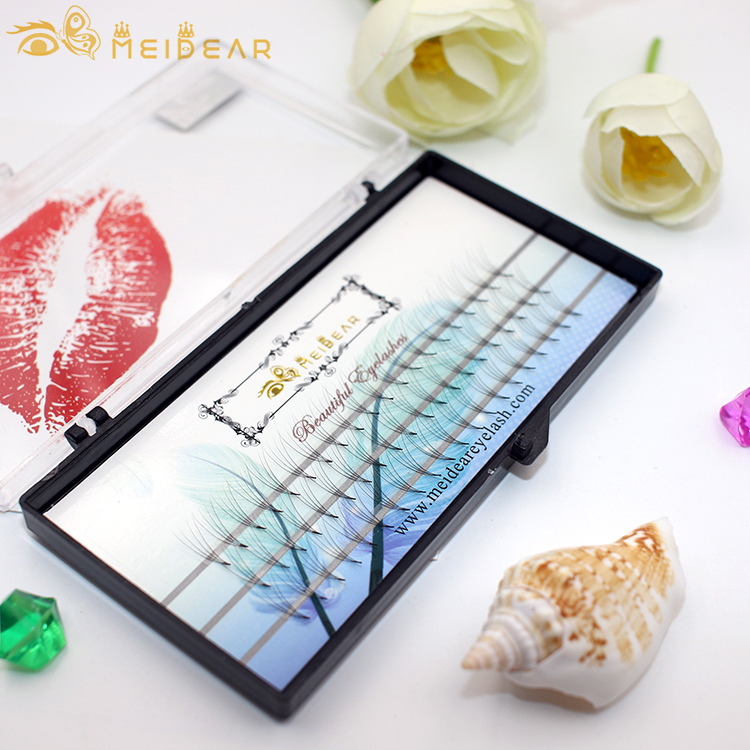 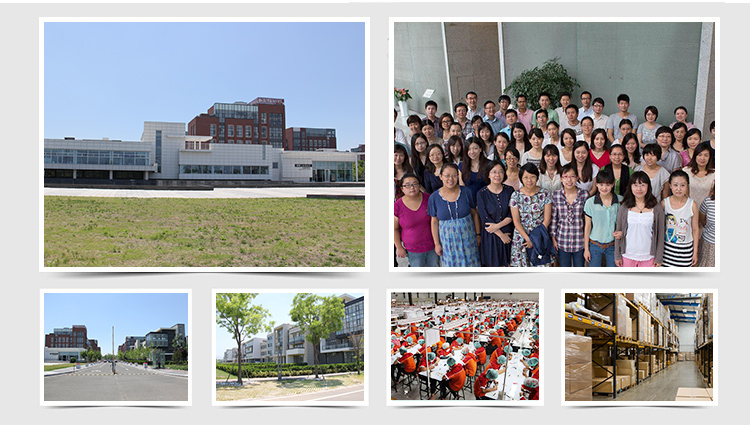 With the development of the Volume eyelashes extension technology, technician can stacked more and more vloume eyelashes on each natural eyelashes because these volume eyelashes are lighter, thinner, staggered and fanned shapes.